John Diamond is currently the UW Faculty Lead for the Forward Madison Initiative​ a multi-year collaborative partnership between the Madison Metropolitan School District and the School of Education at the University of Wisconsin – Madison. This project emphasizes closing opportunity gaps through enhancing preservice opportunities, building new educator induction processes, enhancing professional learning, and increasing workforce diversity. Diamond is also Co-PI on the "Mobilizing Youth Voices for Racial Justice" Project - a collaborative effort across the University of Wisconsin, the Madison Metropolitan School District, and Madison Community Based Organizations. He is currently the convener of the Sociology Node of the Urban Research Action Network. URBAN is a multidisciplinary, distributed network of scholars and practitioners committed to articulating and strengthening the collaborative methods and impact, sharing findings, raising the visibility, developing career pathways and increasing the acceptance within the academy, of community-based research. Diamond also works with multiple school districts in the Midwest and around the country on issues of educational equity and school and district leadership. 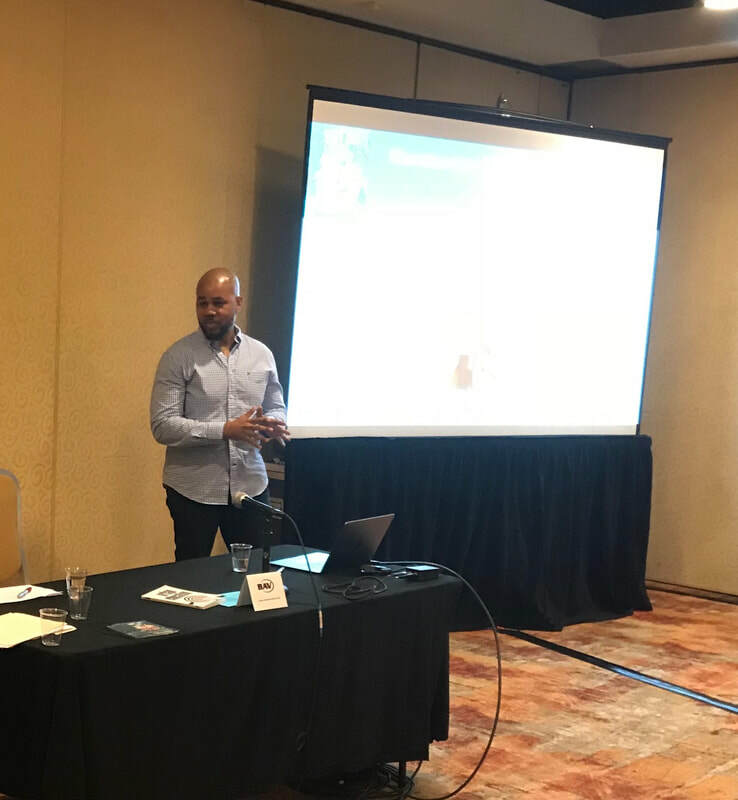 During the 2017-2018 academic year, Diamond embedded himself with district leaders who were working on issues of racial equity. 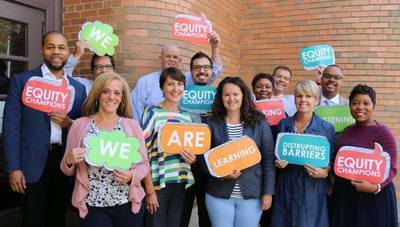 This project "District Leadership for Equity in Racially Diverse School Systems" was supported by the Spencer Foundation Midcareer Grant Program. He is also a Senior Research Specialist with the Consortium for Policy Research in Education.